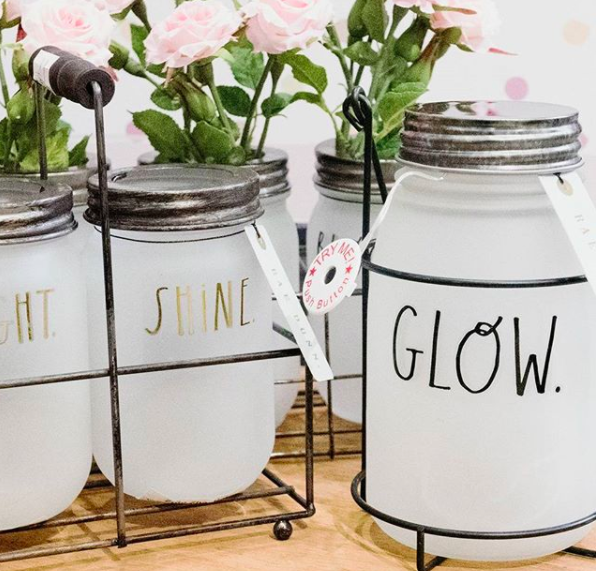 Best known for her popular pottery featuring long, handwritten letters like HONEY, THANKFUL and SLURP, the California-based ceramist is teaming up with Home Essentials to design a line of glassware, due out this fall. 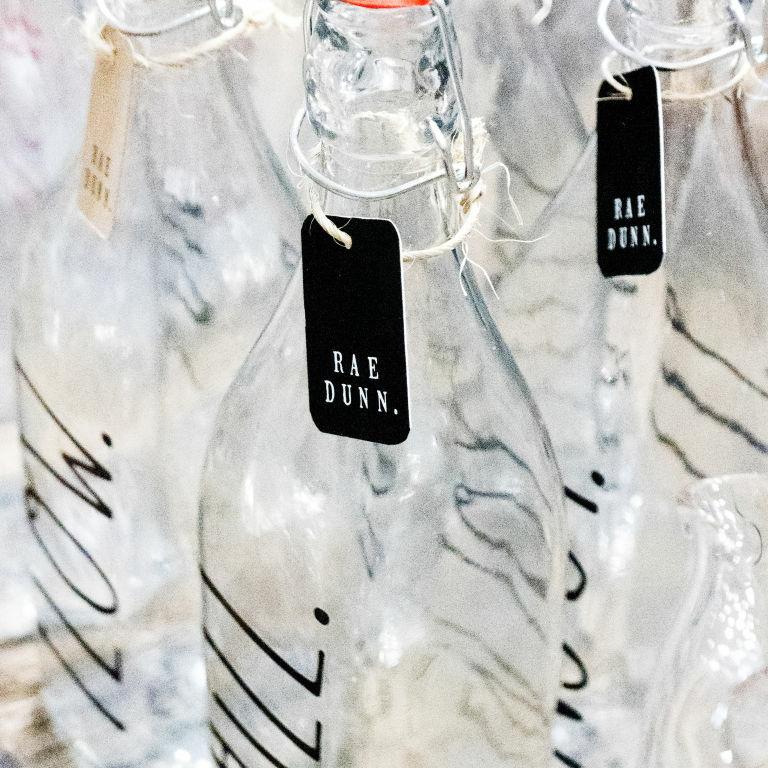 “I’m doing a wide range of items, but am especially excited about the drinkware, which is made from beautiful mouth-blown glass,” Dunn exclusively tells CountryLiving.com. That includes those fun fonts, which are so beloved by bloggers. 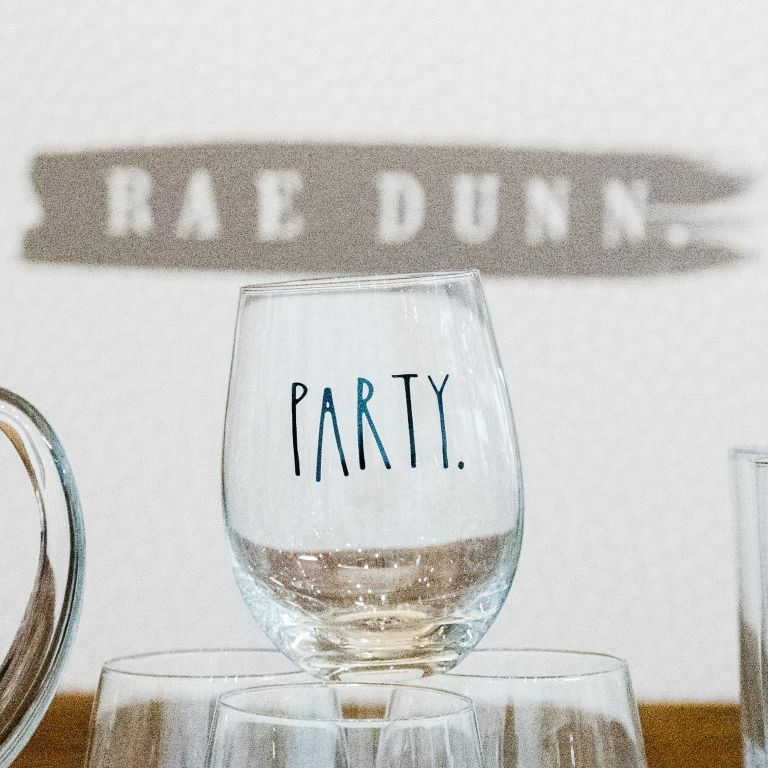 With this new venture, Dunn’s life is coming full circle, in a way. Back in 1994, she flipped a coin to decide which art class she would take: clay or glass. It landed on clay, of course, but now it’s time to turn over the coin. Don’t worry: She’ll keep making mugs (and so much more). Let’s just hope her glass is a bit easier to find: The ceramics sell out the minute they hit the shelves at the superstores.